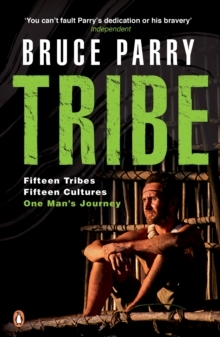 Bruce Parry endeared himself to the nation with his courage and good humour in testing circumstances when living with indigenous peoples in Tribe. 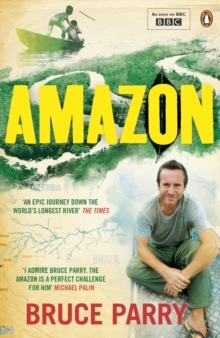 Now he undertakes another epic journey, tracing the 6,000km route of the Amazon river from source to ocean. Along the way Bruce meets the people who live and work there. The truths he discovers are often frightening, but always eye-opening, reminding us that the Amazon's fate touches us all.